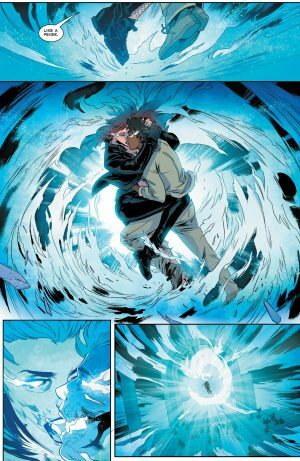 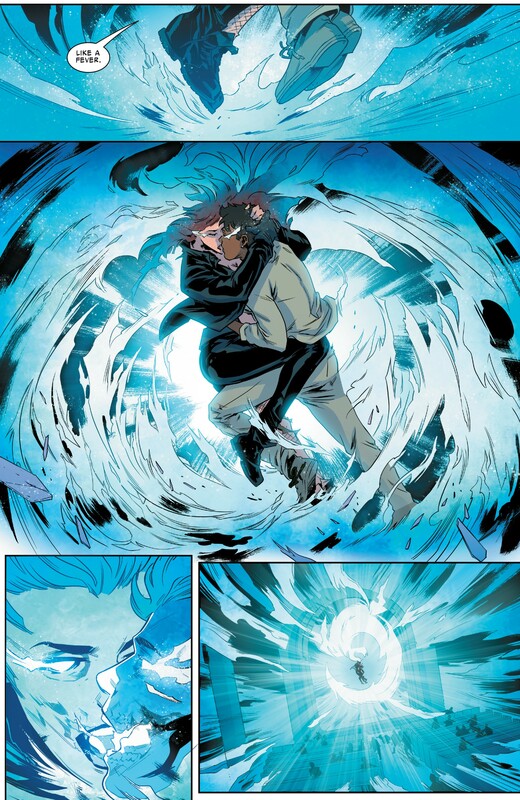 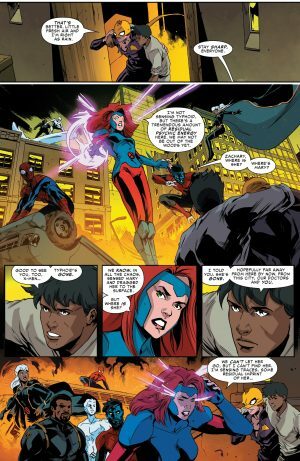 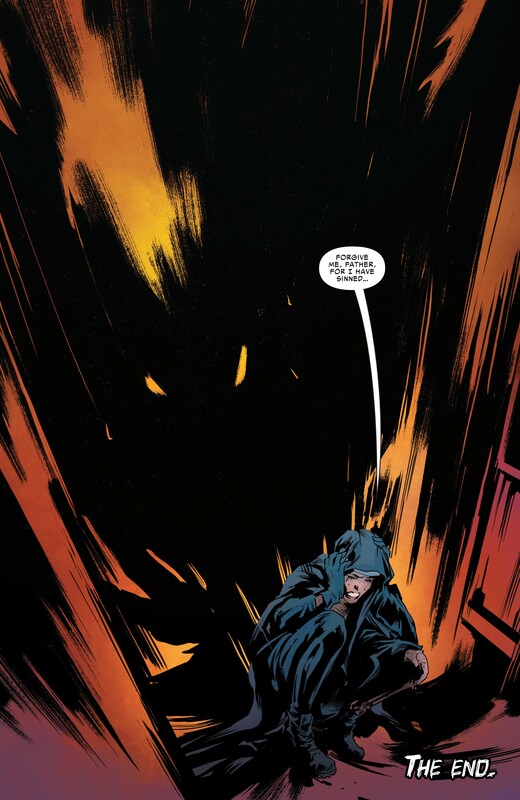 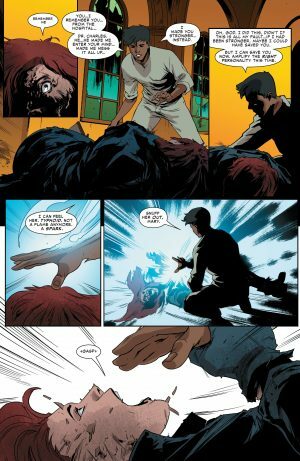 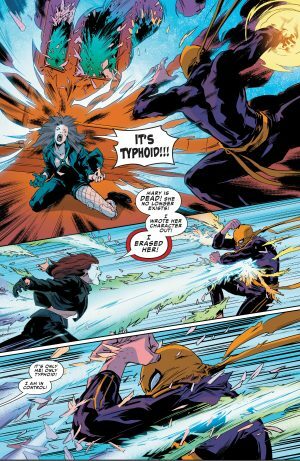 Marvel Comics Universe & Typhoid Fever: Iron Fist #1 Spoilers: Typhoid Mary Is Back To Bring The Fire?! 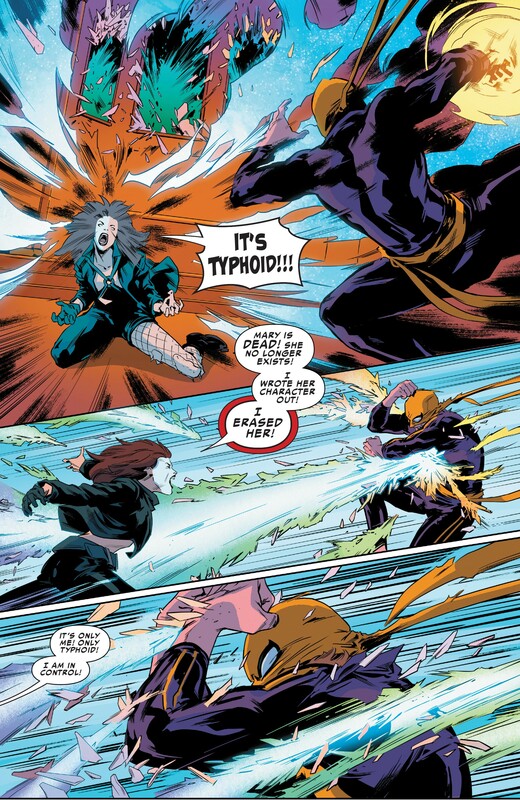 Typhoid Mary Is Back To Bring The Fire?! 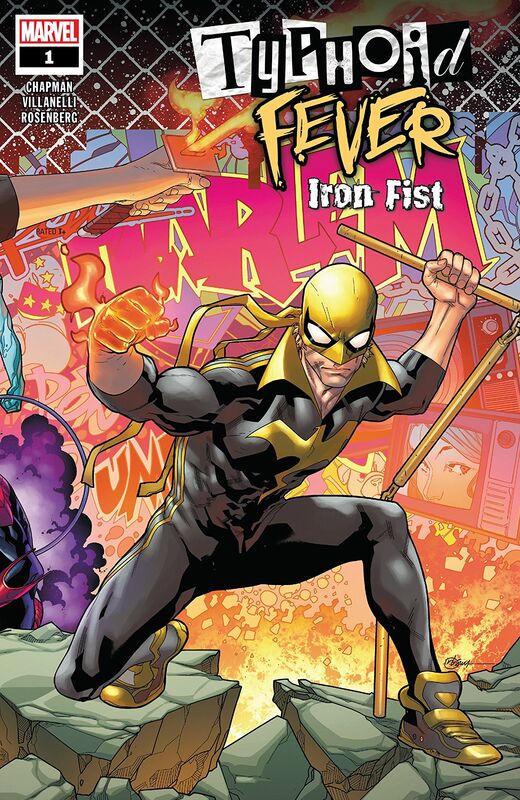 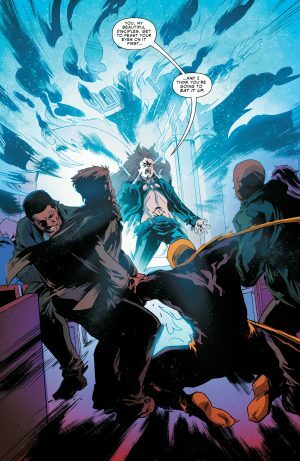 Iron Fist enters the fray, but is subdued by Typhoid Mary’s acolytes. 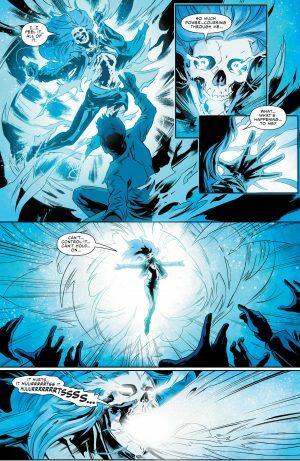 He escapes and tries to appeal to her human side which doesn’t appear to work. 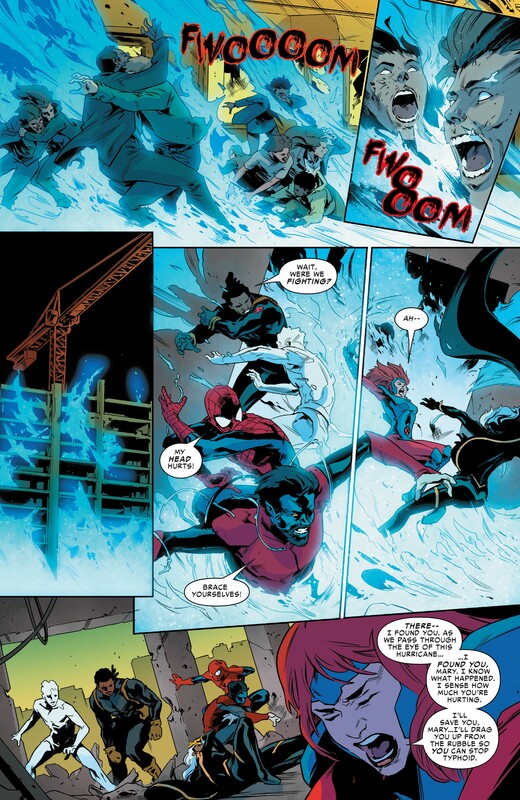 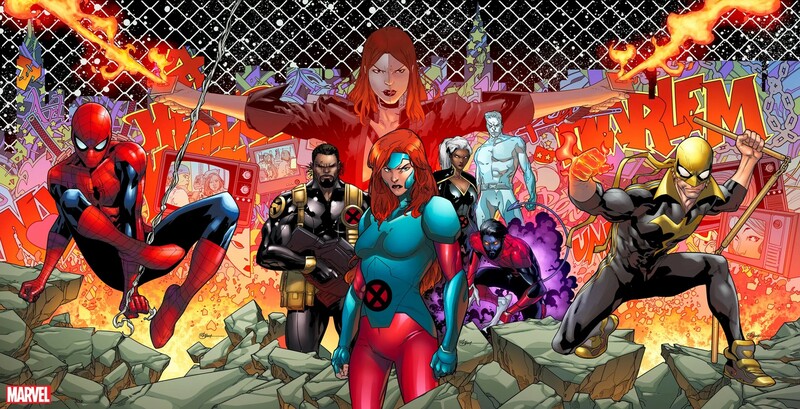 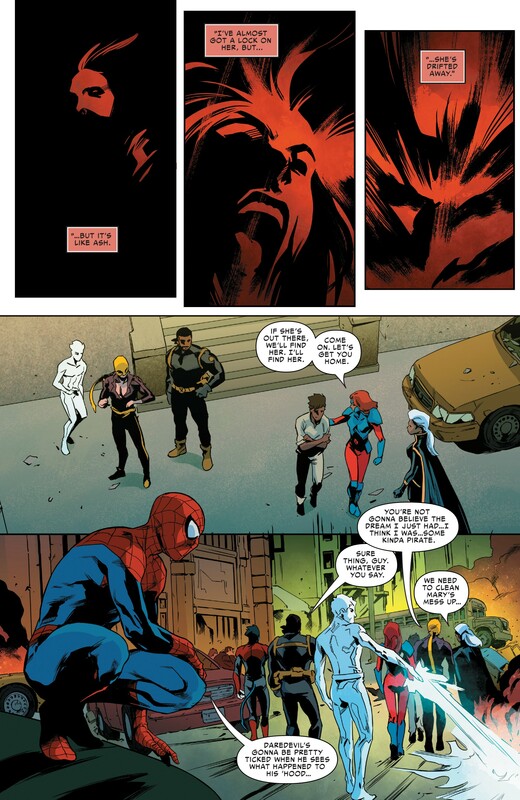 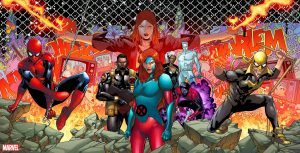 …with a power overload and we finally see the Uncanny X-Men and the Amazing Spider-Man enter the fray. …as she escapes the carnage.